Pathway Possibilities is the week of April 28, 2019. Gotta Dance Destination Leaders perform for all Stars, Aqua Ballet, Aqua Tap, Aqua Hip-Hop/Jazz, Opal Ballet and Opal Hip-Hop/Jazz classes. This is during the last 20 minutes of class from April 28th to May 4th. 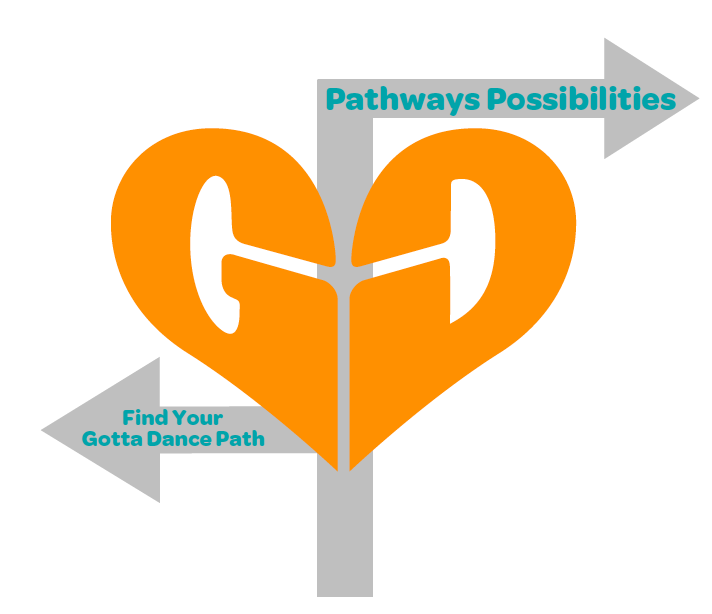 Gotta Dance’s Pathway Possibilities program was founded on the belief that the best decisions come from a process of learning and understanding. Gotta Dance Destination leaders are selected from the student body to perform examples of the varied dance forms we offer. 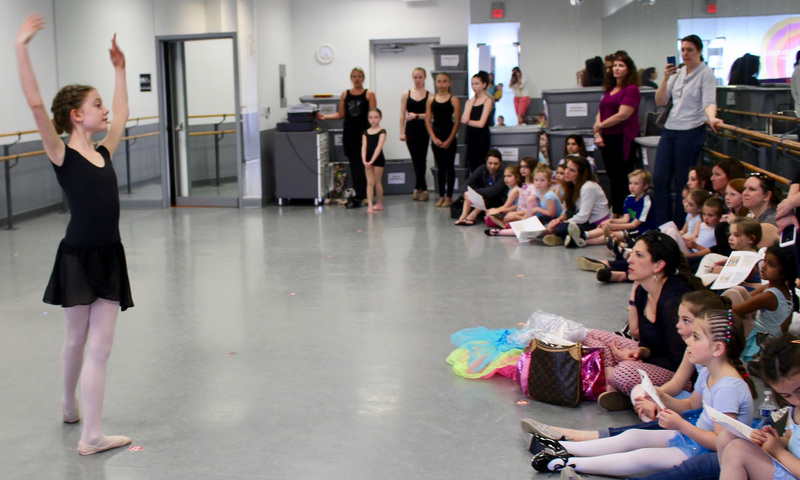 By participating in this experience, we celebrate the success of our dance leaders and their chosen paths. This is a wonderful opportunity for our chosen leaders to demonstrate their technique and love of dance for our younger dancers. 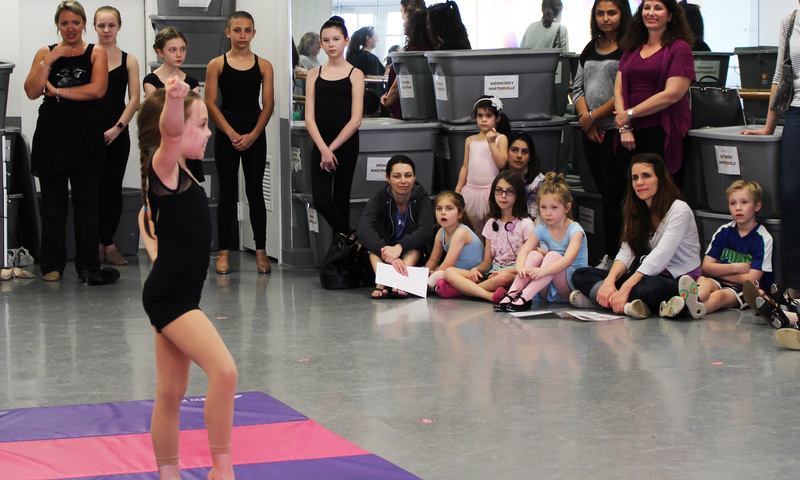 Each Gotta Dance dancer has for their own goals at Gotta Dance. View these detailed guides below to learn more about the dance styles open to dancers at different Gotta Dance levels. 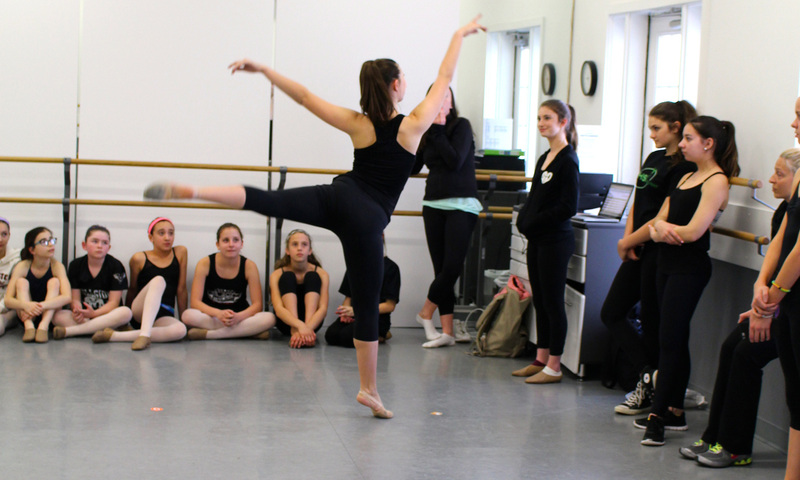 Contact your Dance Educator or the Office for specific questions regarding your individual dancer. A Guide to Graduating Stars dancers. A Guide to Graduating Aqua Dancers. 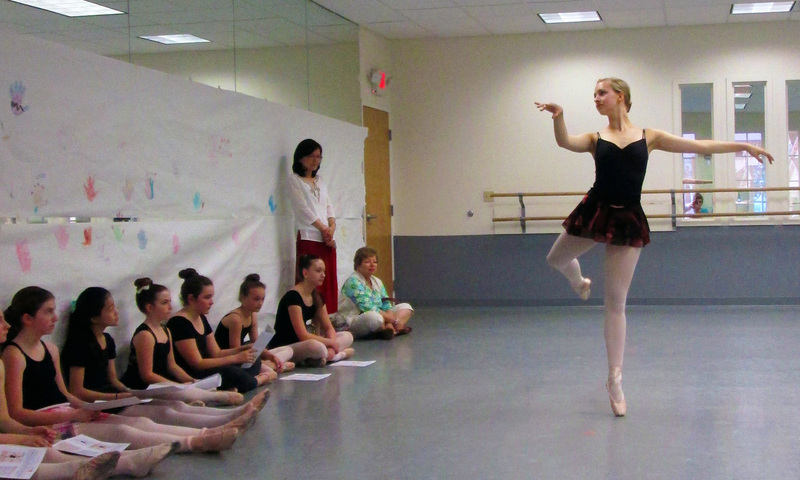 A Guide to Graduating Opal Ballet Dancers. A Guide to Graduating Opal Jazz dancers. 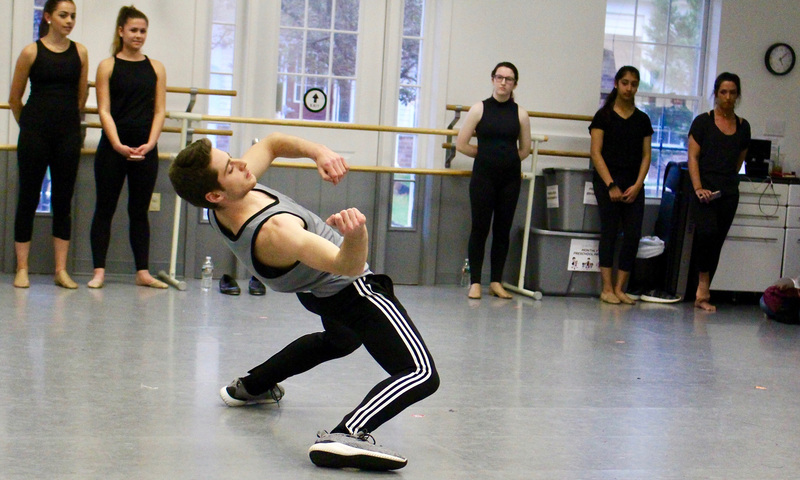 Dancers chosen to be Gotta Dance Destination Leaders perform for key classes during Pathway Possibilities week, and are the core of the program.